'Big Brother' Castmember Family Comes to His Defense ... He's Not Racist!!! "Big Brother" did so well with an alleged racist last season ... they're doing it again, but this time the family of a man who made racial and homophobic slurs has come to his defense. Caleb Reynolds -- one of the new "Big Bro" housemates -- called Prez Obama a "Muslim monkey" and he also used a homophobic slur, but his family 86'd his entire Instagram account after a torrent of criticism. But Reynolds' family members tell TMZ ... Caleb is being judged for something he wrote two years ago, not long after he returned home from a tour in Iraq. His brother tells us, "A racist man doesn't fight next to a black man for this country." A friend of Caleb's ... who is black ... also posted a video on YouTube this week defending Caleb. 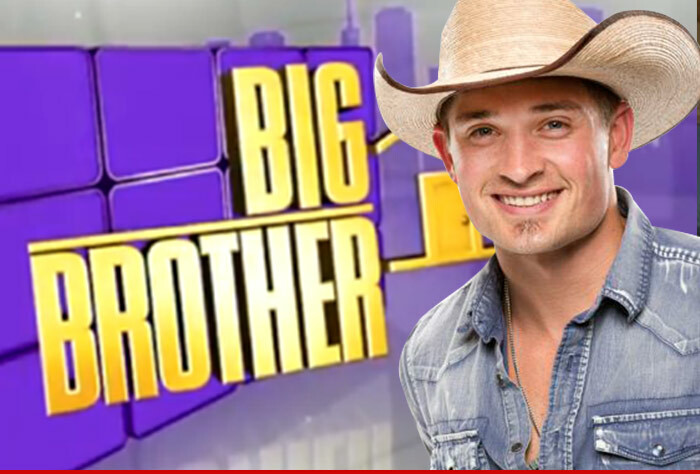 "Big Brother" premieres tonight. Ratings went up dramatically after Aaryn Gries went on a racist rant last season. We'll see what happens this time around. By the way ... there's no way CBS didn't know about this ... they do background checks on all contestants for reality shows and scour social media.